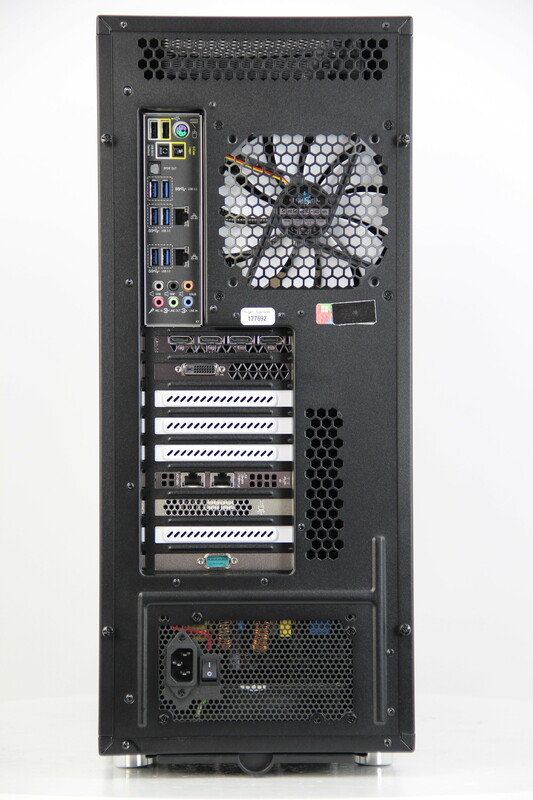 At Puget Systems, we photograph the majority of the computers we build. 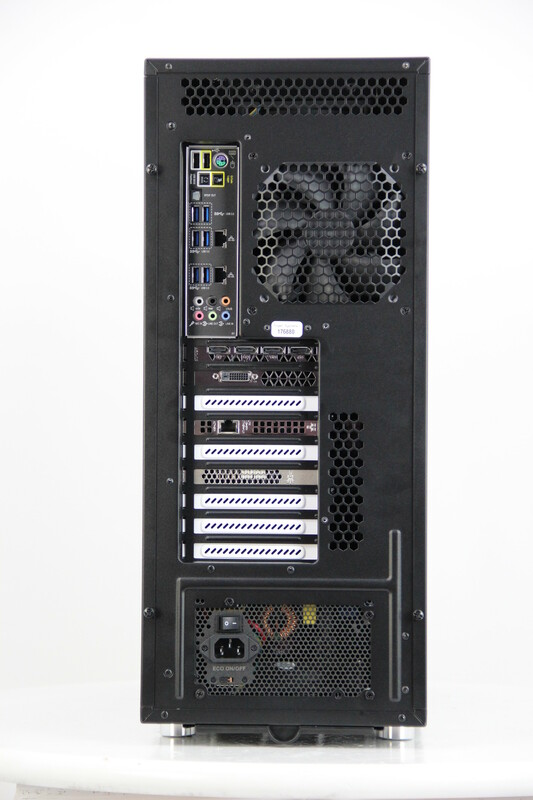 We share these photos with our customers, as a courtesy, to show that their PC is done and ready to ship, and as a future reference for our tech support staff. 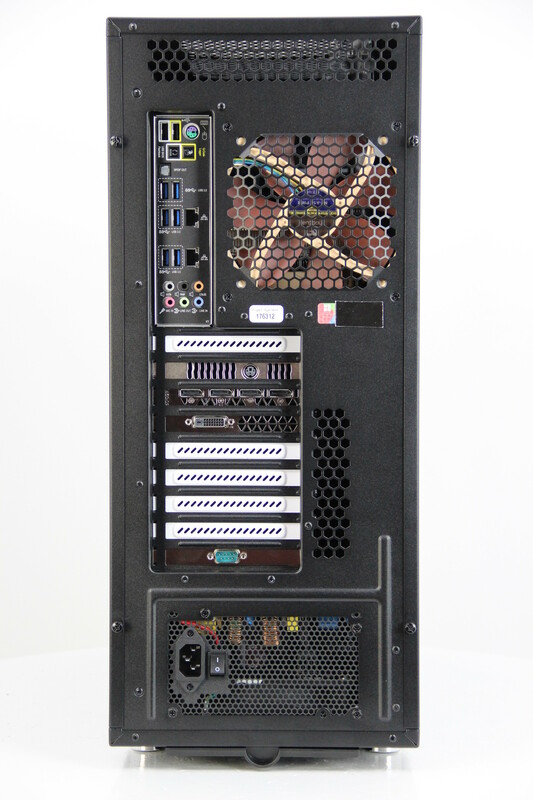 We also want to make these photographs public, to help anyone who could benefit from them! 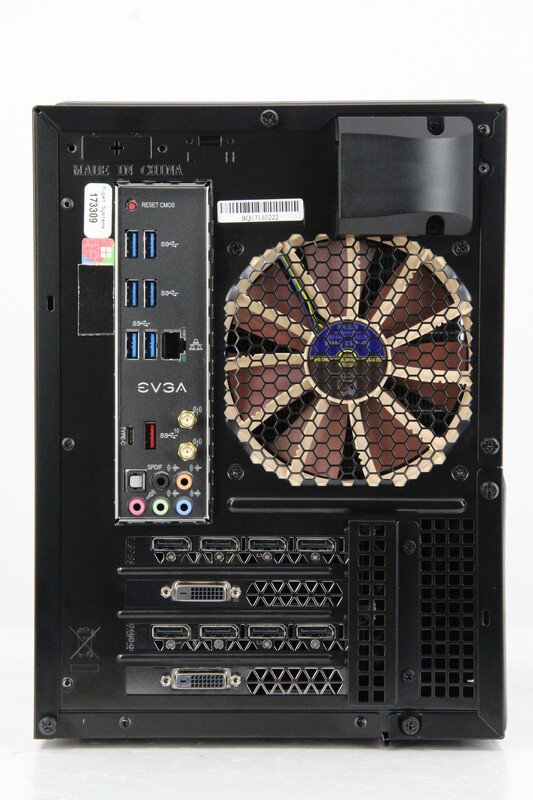 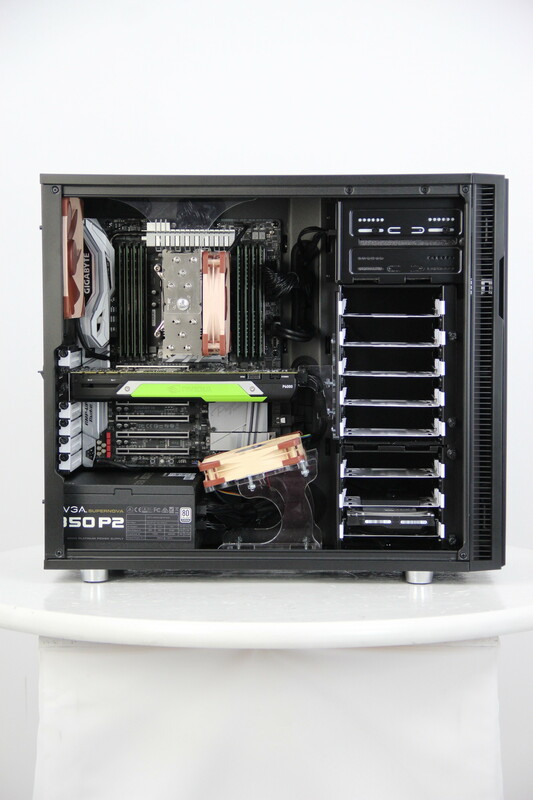 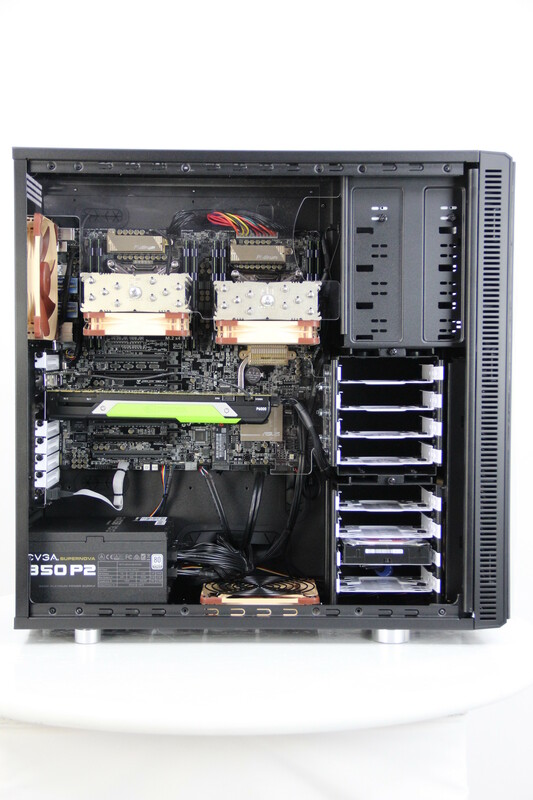 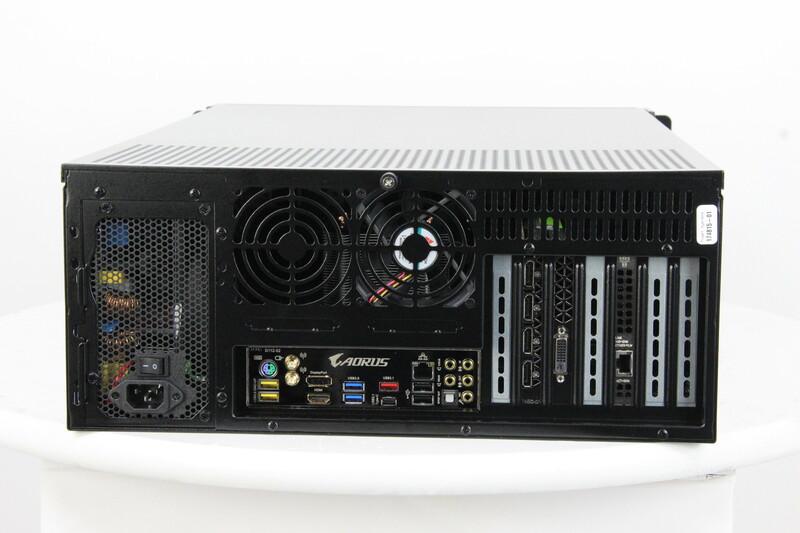 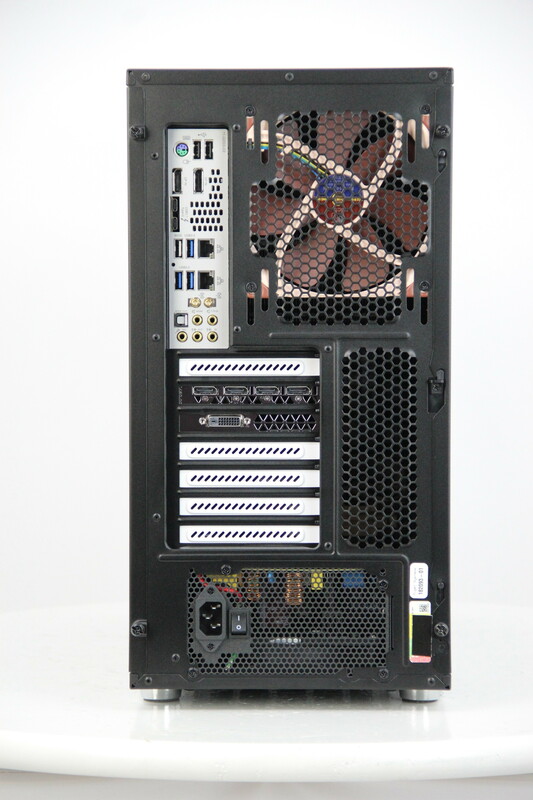 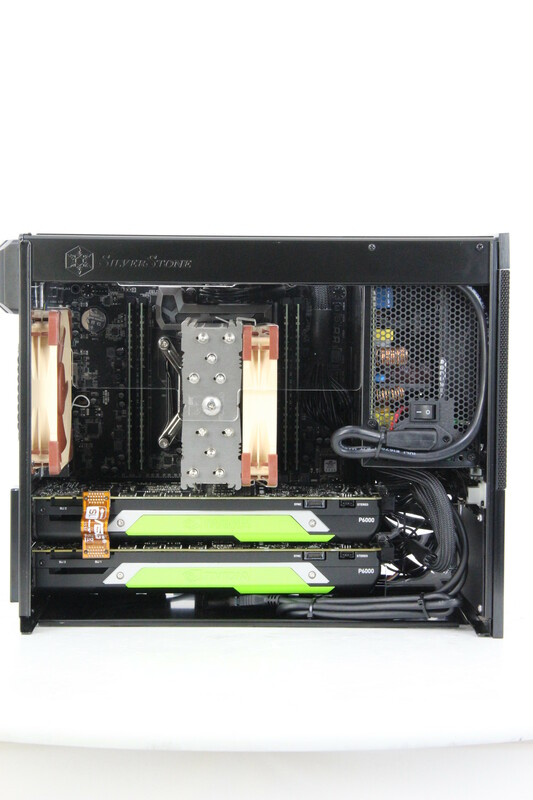 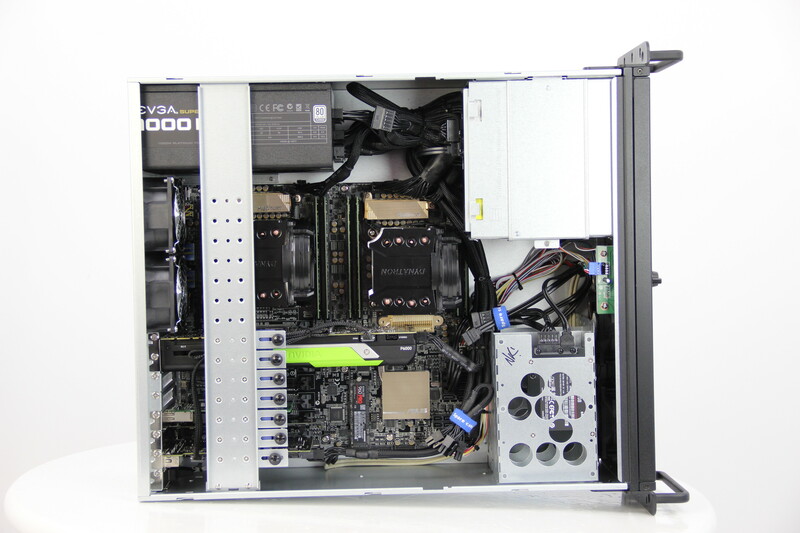 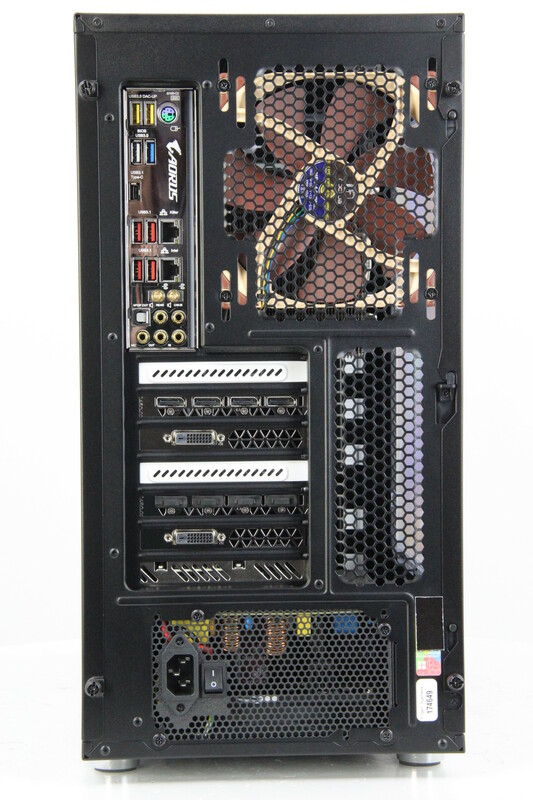 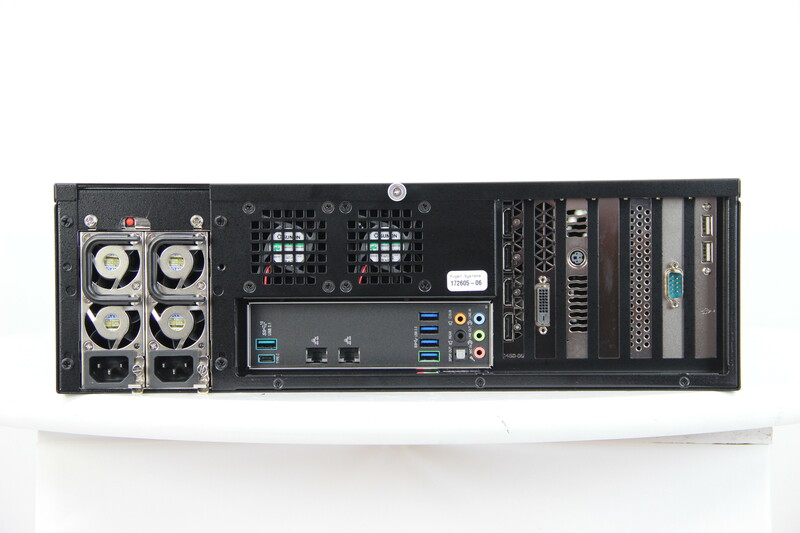 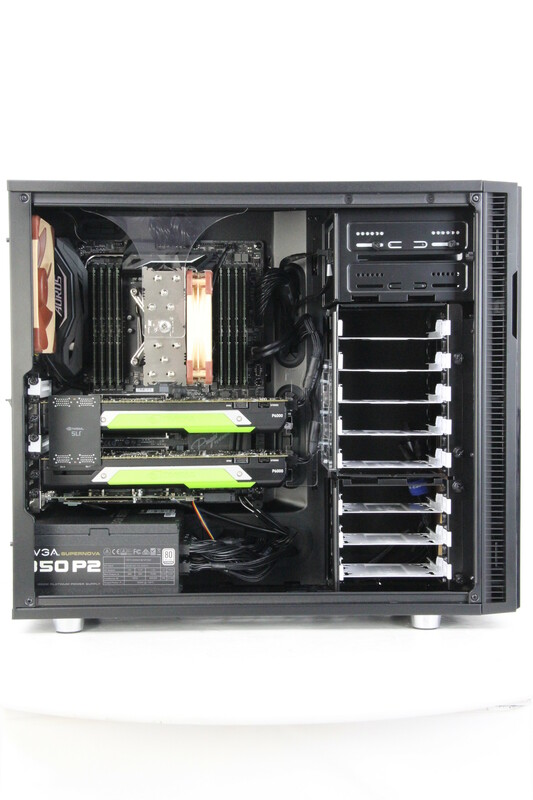 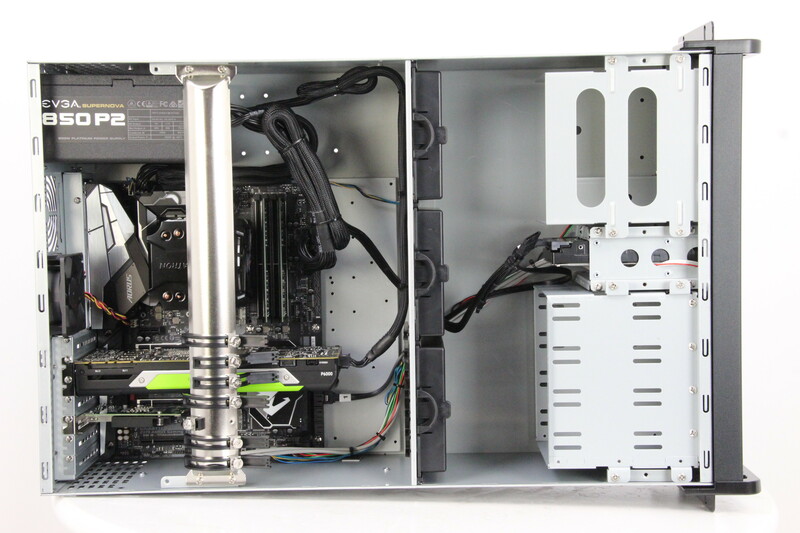 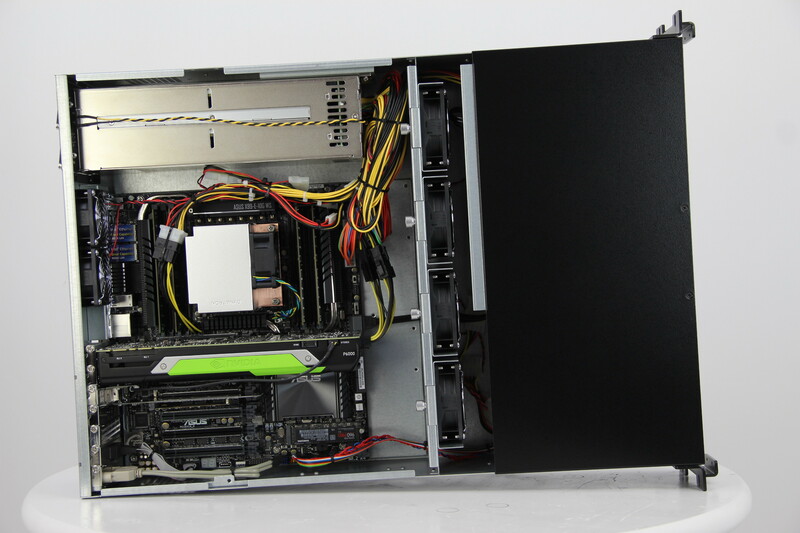 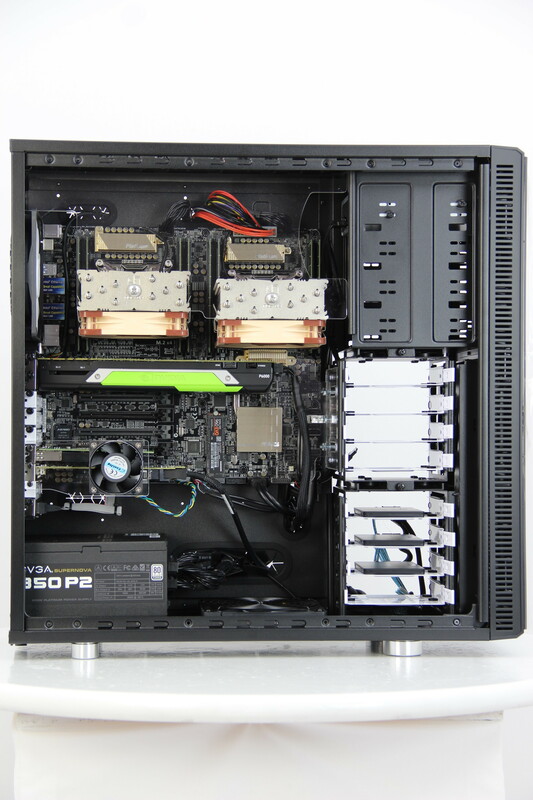 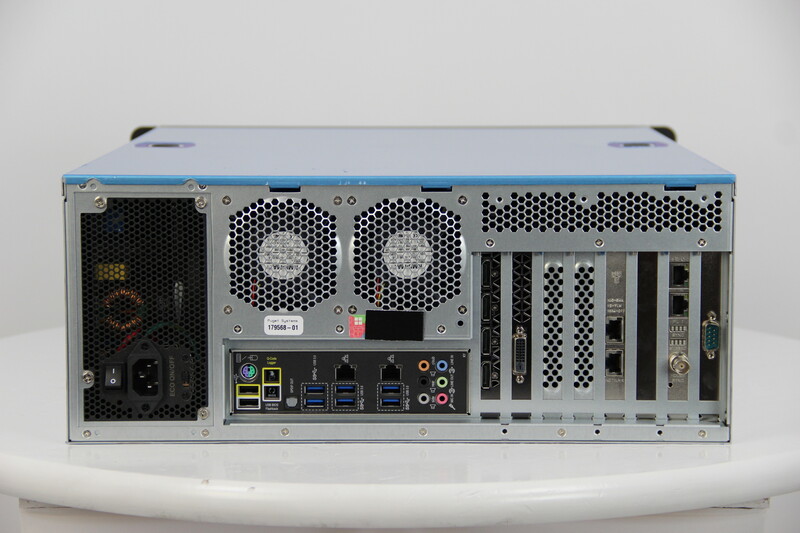 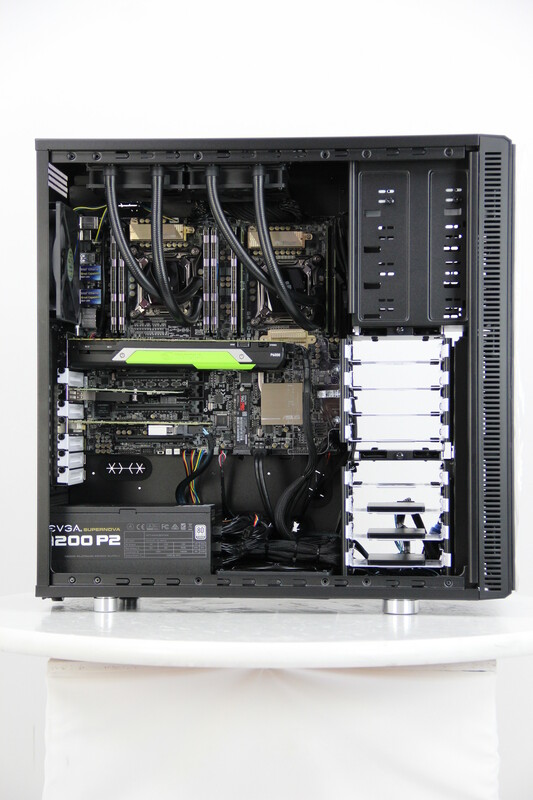 Below you will find photos of the most recent builds we have completed with the PNY Quadro P6000 PCI-E 24GB.